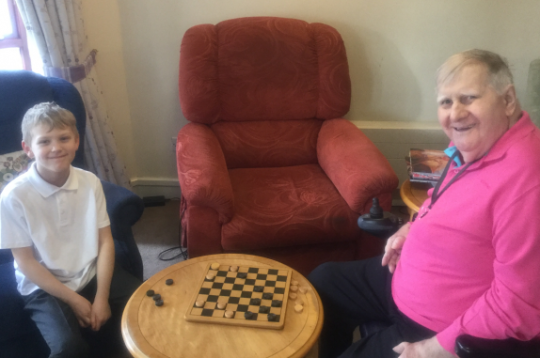 This week, some of Year 3 visited Argyle House care home to interact and engage with the residents. The children took part in flower arranging and there were some fierce Ker-Plunk and Draughts battles. 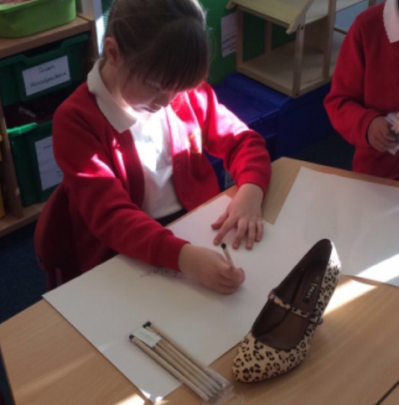 We look forward to returning with more Year 3 children after half term. This week, we held a KS2 inter- athletics tournament. The children took part in events such as standing long jump and running relays. It was a fantastic event and the children were all incredibly engaged. Next term the children will undertake a dodgeball tournament. We have held art week this week. The focus for the children has been observation. There has been some amazing artwork by all of the children that we look to fully display- for your enjoyment- during TLC week (week beginning Monday 19th March). 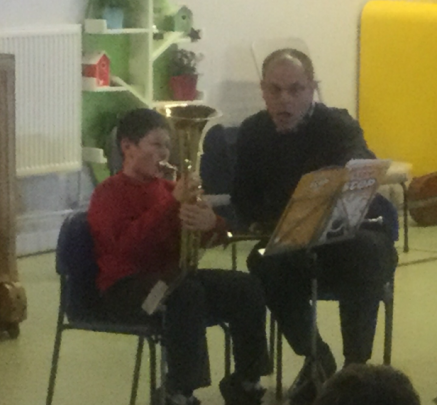 Last night, we held a musical soiree for children who have extra musical instrument tuition. It was a fantastic evening of entertainment and the children showed just how well they have developed their talents. Thank you to all the parents who attended and to the adults who were involved in the event. School will be closed next week for half term. Monday 19th of February is a training day and we will therefore not be open to children. We will re- open to everyone on Tuesday 20th February.